Beth Asnien McCoy is Chief Executive Officer of American Friends of the Hebrew University, a leadership role she assumed in 2014, after more than a decade with AFHU. In this executive capacity, Beth spearheads national efforts to raise support for the Hebrew University of Jerusalem. As Chief Executive Officer, Beth partners with AFHU’s National President, Marc O. Mayer, board members, and AFHU’s professional team to fulfill the organization’s mission in all its aspects, including financial transparency and compliance as a 501(c)(3) nonprofit organization. She works to strengthen AFHU’s national and regional boards and shapes AFHU’s annual campaign and targeted outreach strategies. Working with lay leaders on AFHU’s Executive, Budget and Finance, Investment, and Audit committees, she superintends AFHU’s comprehensive operations, always fostering a close partnership between AFHU and the Hebrew University. Beth joined AFHU in 2003 as Executive Director of the Southeast Region and became AFHU’s National Director of Development in 2007. In this latter role, she supervised AFHU’s regional Executive Directors, advanced AFHU’s national campaign, expanded focus on major and principal gifts, revitalized planned giving outreach, and promoted missions to Israel. Beth established a strong partnership between AFHU and the Hebrew University, orchestrating campaigns to support the work of the Robert H. Smith Faculty of Agriculture, Food, and Environment and the Edmond and Lily Safra Center for Brain Sciences, among other university initiatives. Beth holds a Bachelor of Science degree from Hofstra University and has more than 25 years of professional experience raising support for cause-related missions. 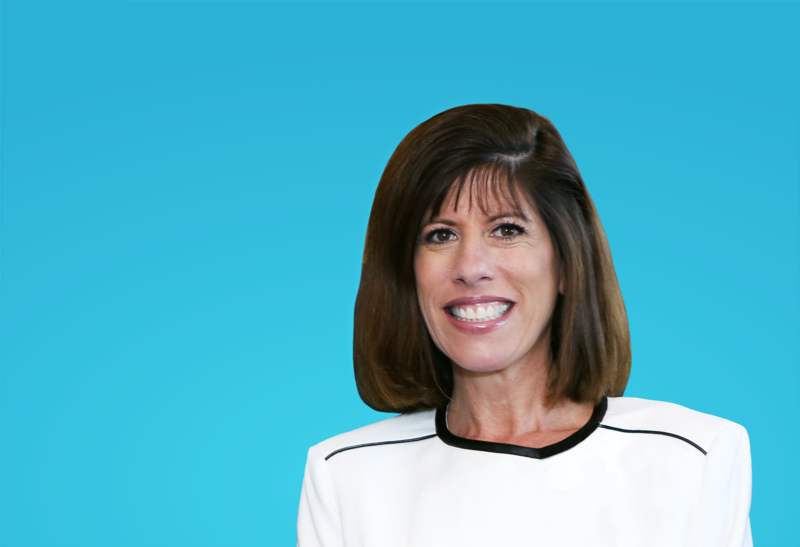 Prior to joining AFHU, she served as the Arizona Regional Director of Development for the Anti-Defamation League. Her career has included leadership roles as Executive Director of the Crohn’s & Colitis Foundation of America (Arizona) and as the Tri-State Regional Director of the Muscular Dystrophy Association (New York).